NATIONAL HARBOR, Md.—Technology West Group recently designed and implemented a complete audio system by HARMAN Professional Solutions at MGM National Harbor, a recently opened resort and casino. MGM requested a networked audio system for the casino that would enable flexible and independent volume control across a wide range of audio zones, while also requiring minimal training and maintenance for staff. Leveraging years of experience with casino audio systems, Technology West Group deployed a complete HARMAN networked audio system consisting of JBL Control 300 Series speakers, Crown DCI Series amplifiers and BSS networked audio systems. 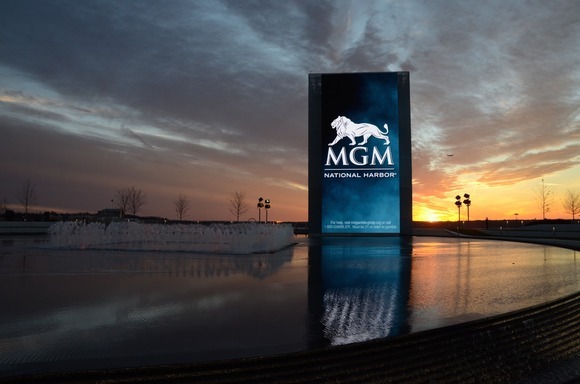 The complete HARMAN solution offers exceptional sound quality, flexibility and ease of operation, enabling the MGM casino to control the audio for different gaming areas and easily expand the system as their needs evolve. In the past, each MGM property was in charge of designing its own sound system. Around four years ago, Technology Group West met with the MGM multimedia division and came up with a plan to standardize audio systems across all properties. They began looking for a technology provider that could provide cost-effective end-to-end networked audio systems that could be managed with very few staff. After careful consideration, they decided to standardize using HARMAN solutions across the board.